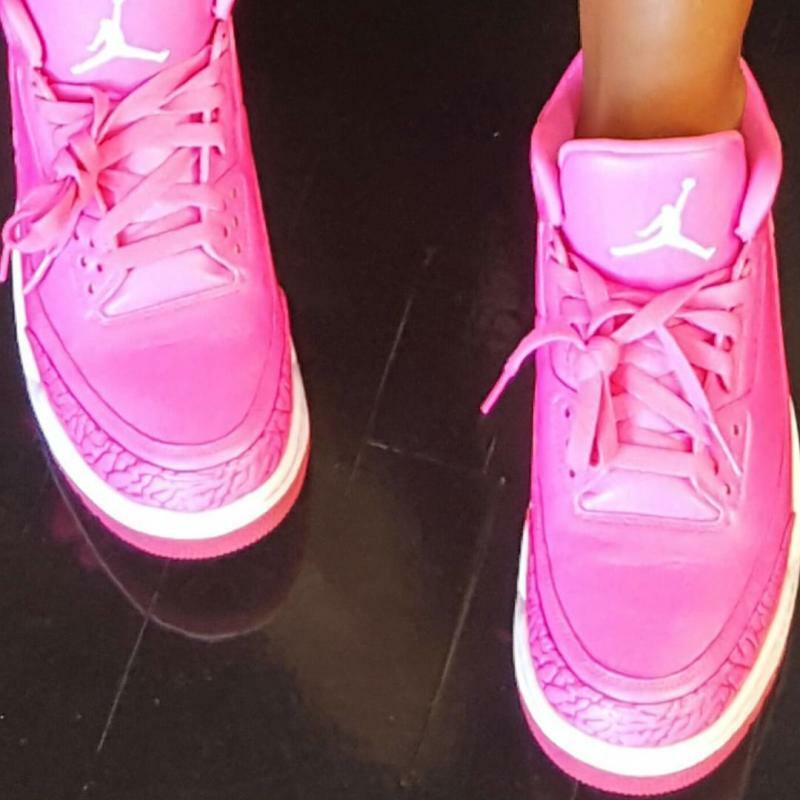 Mandy White's pink Air Jordan 3s are sure to turn heads. 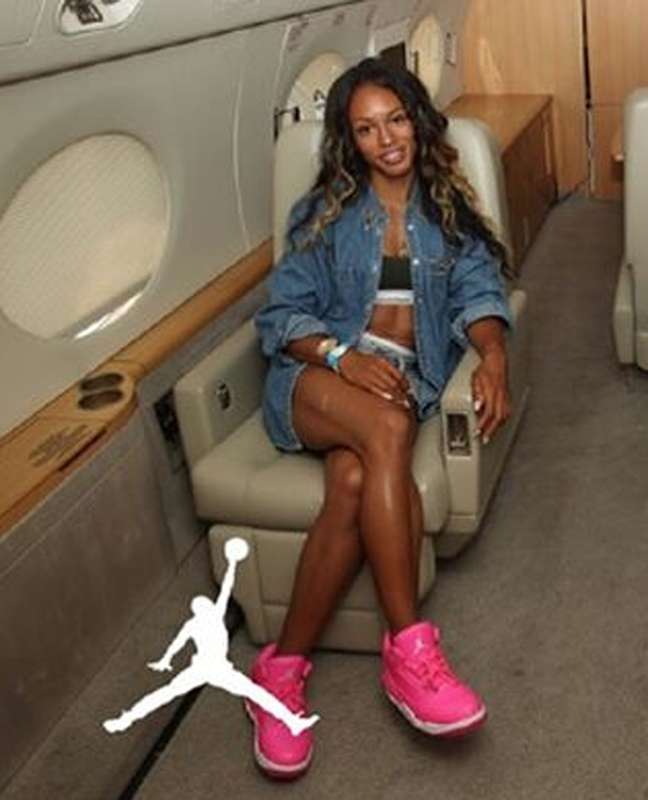 Jordan Brand continues to take care of its track and field stars this summer. Mandy White, Oregon alum and the brand's first able-bodied track athlete, just received her very own 1-of-1 Air Jordan 3. For the first time ever, the model is dressed in hot pink, with tonal elephant print and contrasting white hits on the branding and midsole. This pair surfaces just weeks after hurdler Kori Carter shared her 1-of-1 "Volt" Air Jordan 11s. It's a good time to be part of the Jordan Brand track team. UPDATE 7/25: White in her exclusive pink Jordan 3s.